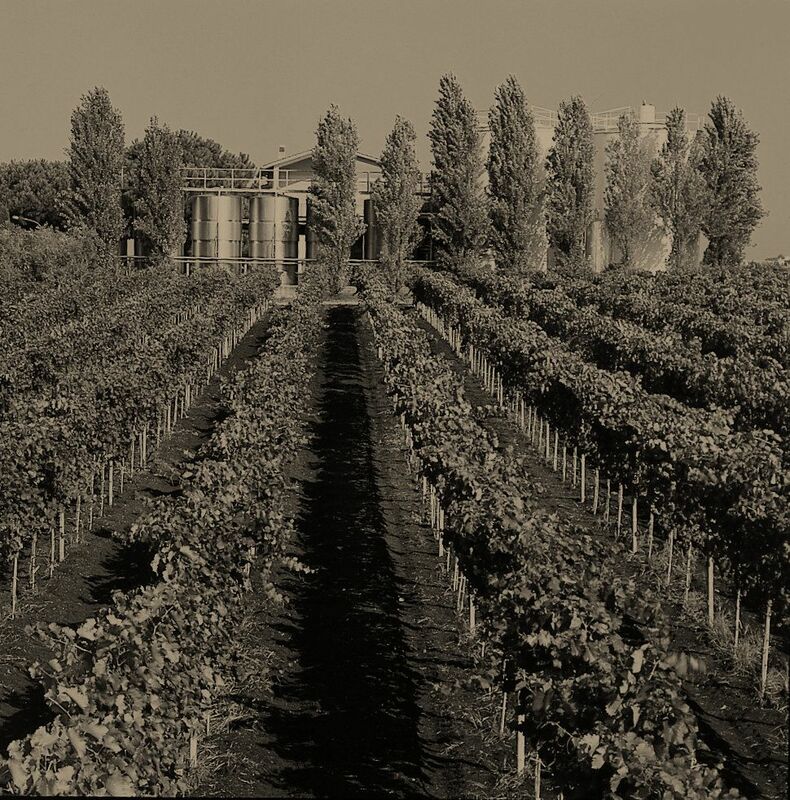 Ideas creates great companies and in 1909 the Gasperini brothers had one: to buy land from the noble Chigi family to produce high-carat wines. A commitment that the following generations have been able to respect and enhance, transforming Cantina Villafranca into a reality that is also recognized abroad. 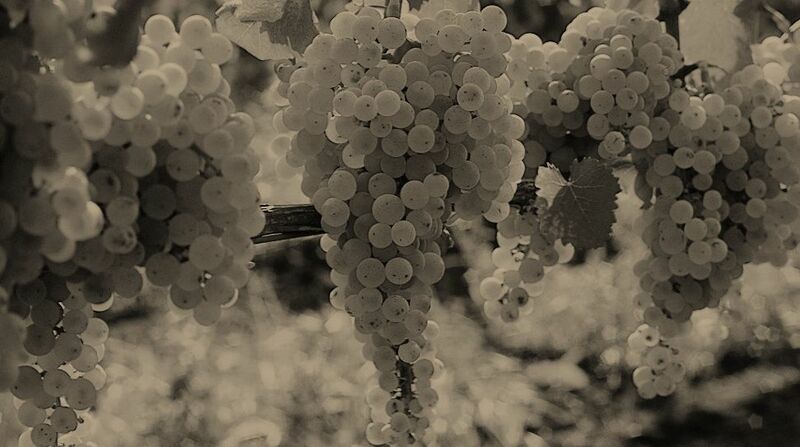 That our wines should express the link between Work, Territory and Culture, in every sip. If it is the volcanic soil that gives the body, the quality and minerality characteristic of these wines, it is our work on the vineyards (replanting with a high number of vines) to improve the yield of the plants and grapes, in order to obtain greater body and structure in wine. A systematic work that involved both international vines (Chardonnay, Pinot Grigio, Cabernet Sauvignon, Syrah) and autochthonous (Montepulciano, Sangiovese, Malvasia, Bonvino). Tenuta di Albano, 20 hectares, is the fulcrum of Cantina Villafranca, there are offices, the bottling department, white and red monovines and the Castelli Romani DOC are produced. Tenuta di Falcognana (Divino Amore), 16 hectares, produces the Marino DOC. 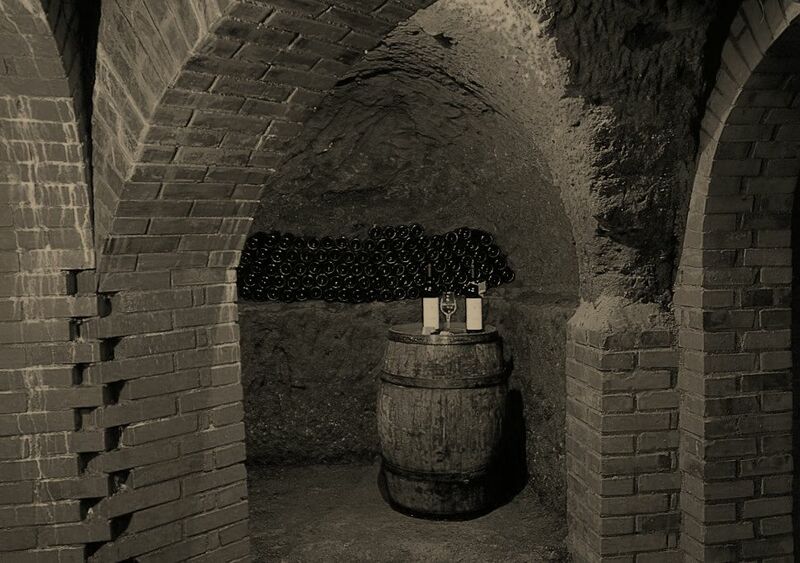 Tenuta di Frascati, produces the famous Cannellino, the Frascati DOC and the Frascati Superiore DOCG. We have reduced the use of fungicidal products on plants. The grapes are harvested by hand and vinified with soft pressing, the musts are filtered and sent to fermentation at a controlled temperature. The wines are aged in French wooden barrels and complete the maturation in the bottle.